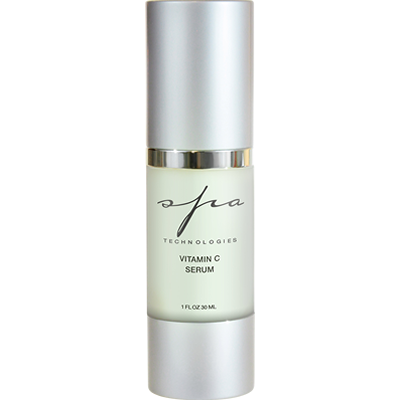 Spa Technologies Luminous Vitamin C Serum acts synergistically to combat uneven skintone resulting from environmental damage, sun-exposure and hormonal imbalance. 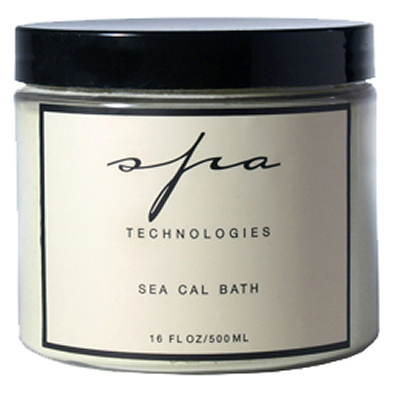 Spa Technologies Marine Moisturizing Mist is an Isotonic Seawater mist fortified with Hyaluronic Acid to attract and retain moisture to the skin, and Antioxidants to restore lost minerals and vital elements. 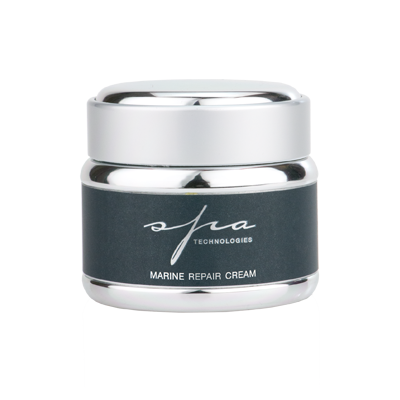 Spa Technologies Marine Repair Cream is the ultimate anti-aging moisturizer has optimal concentrations of anti-aging actives in one product. 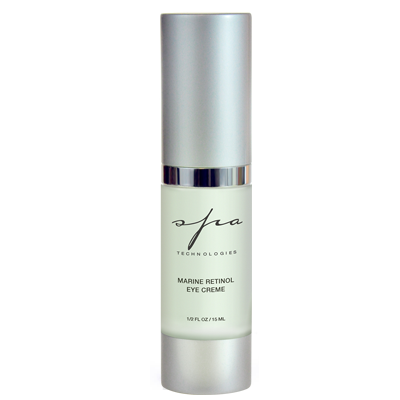 Spa Technologies Marine Retinol Eye Repair rejuvenates delicate skin around the eyes with this light emulsion of Marine Extracts and Retinol to brighten dark circles and smoothe fine lines. 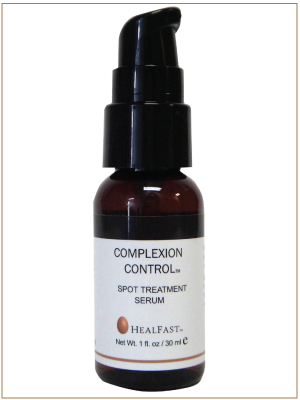 Spa Technologies Marine Serum is a favorite of ours, this light gel serum blends aromatherapy with a complex of Marine Algae active ingredients. 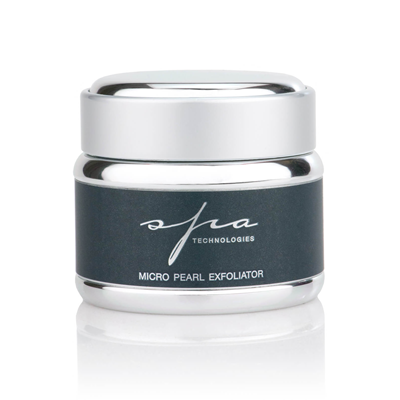 Spa Technologies Micro-Pearl Dermabrasion Cream is a gentle exfoliating cream containing micro particles of Pearl, fine Pumice and Bamboo to refine surface skin, encourage cellular turnover and stimulate circulation. 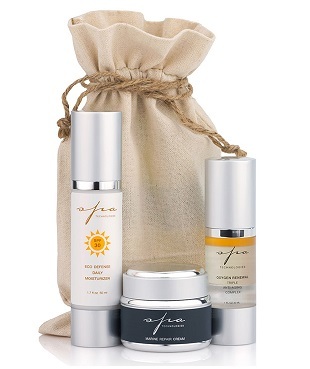 Spa Technologies Cooling Neck & Décolleté Firming Cream is our anti-aging and skin rejuvenating cream formulated for the neck and décolleté contains Algae Extracts and Arctic Peptides rich in amino acids that stimulate collagen synthesis to firm skin and maintain elasticity. 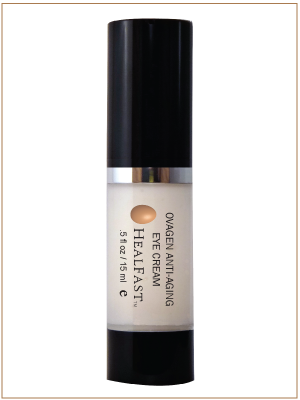 Together with Hyaluronic Acid and Omega Fatty Acids this cream provides visible lift in the neck and profile area. 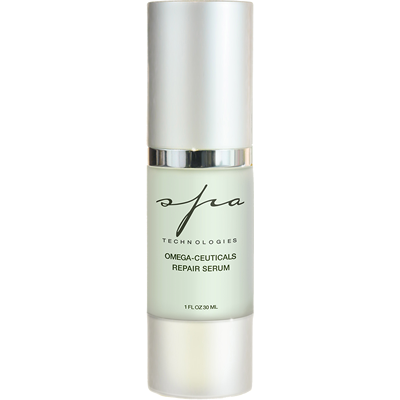 Spa Technologies Omega Ceuticals Repair Serum is a moisturizing Serum enriched with Antioxidants, DNA Repairing Enzymes, Omega-7, and Omega-3 Fatty Acids that protect your skin from environmental aging factors. 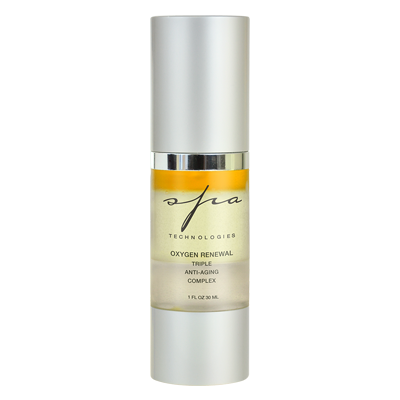 Spa Technologies Oxygen Renewal Complex is an instant age-defying boost for all skin types, the Oxygen Renewal Complex is our greatest anti-aging product.